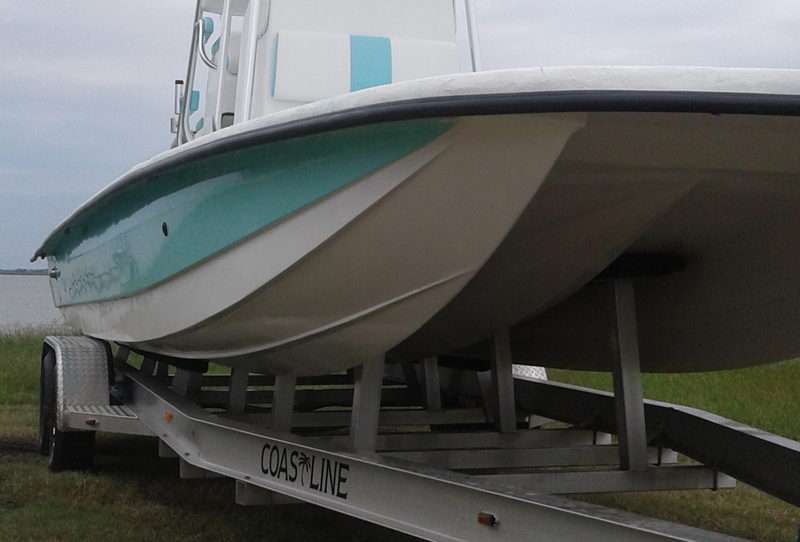 The Classic and Pro Series was designed to provide a smooth dry ride, while also having a large tunnel for shallow water. It is our signature series, and most popular with guides due to length, width and comfort. The VDR Series hull is a special design that incorporates a "variable dead rise" geometry technology delivering a balance of performance, stability with very little draft. The VDR comes standard without a tunnel hull, but can be equipped with tunnel upon request. VDR Series is available in 20’ 22' & 24' lengths. 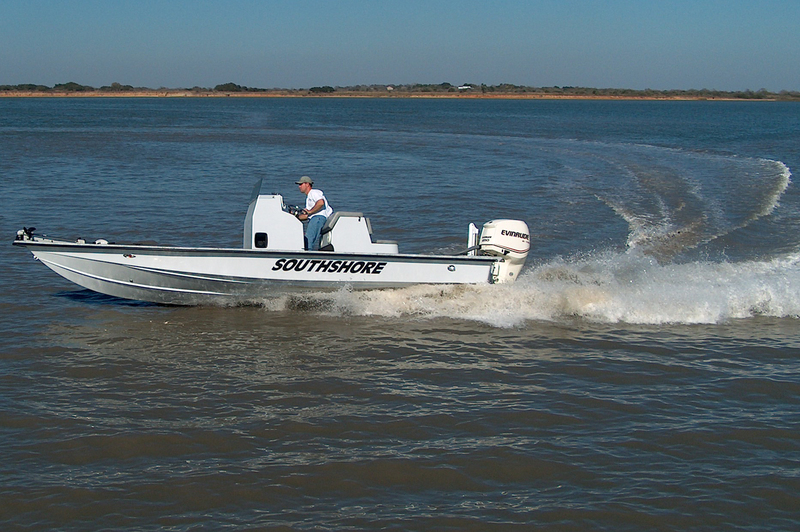 The CatWing Series hull was designed for the serious tournament fisherman that demands a fast, shallow, and stable ride in any condition. 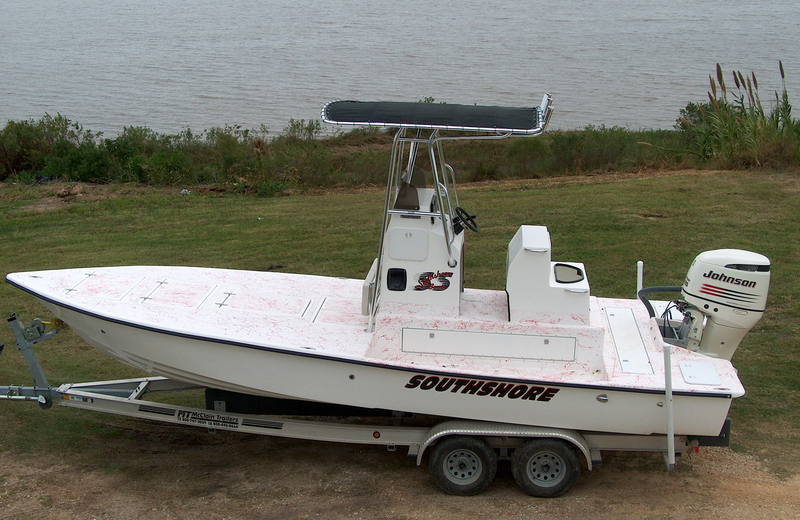 Customization options are unlimited and encouraged when rigging out a boat of this caliber.